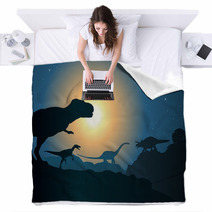 You’re being lazy in bed on a slow Saturday morning and this is usually the time you might be turning off your alarm and rushing around to get ready for the day. 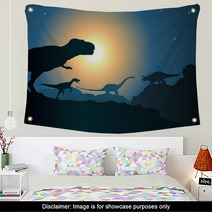 Watching the empty walls, you just noticed that your bedroom is a lot more unoriginal than you thought it was and doesn’t happen to include any of your favorite Dinosaur themed stuff anywhere. 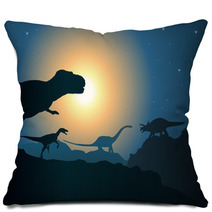 You could head out to shop for more personal decor but, obviously, it’s a slow Saturday morning and you aren’t doing anything. 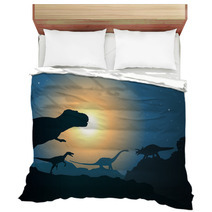 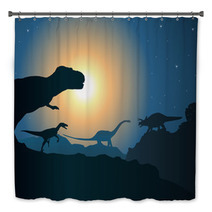 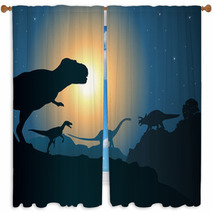 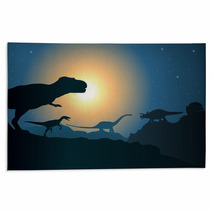 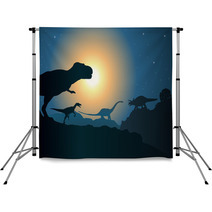 By getting your favorite Dinosaur bedroom decor online, you don’t have to move anything but your fingers, you are confident that you now have personal decor like duvet covers and pillowcases that will freshen up your bedroom, and you can go bundle back up and wait for it to arrive. 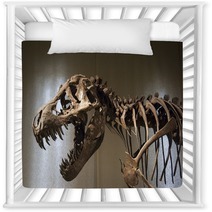 Saturday checklist, done.